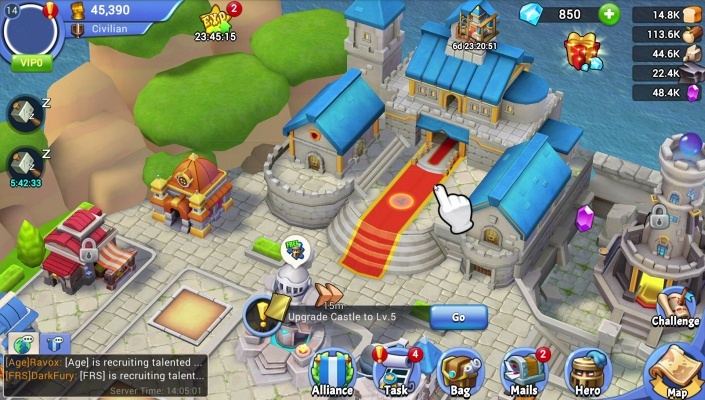 Epic War Castle Alliance is a Free Android , New Strategy RPG , Mobile Multiplayer Game . Start a journey to an unknown adventure ! Raise your kingdom, train your dragon, conquer the world and lead your people to victory. 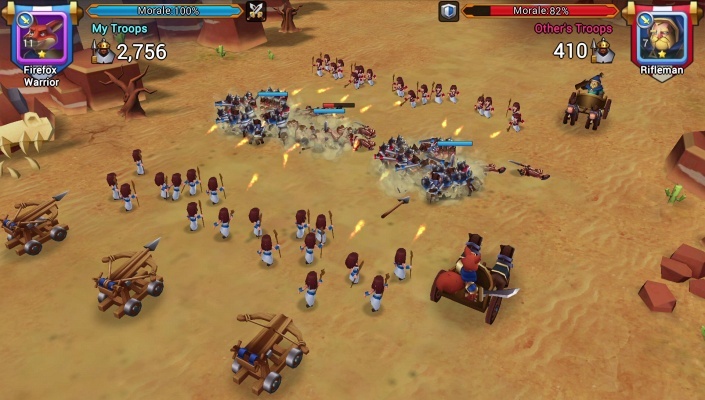 Join us and write your own history in this epic strategy war game ! - Build your own empire is the foundation of survival - Expand your territory and upgrade various functional buildings in your city to collect resources in your farmland, train an unstoppable army, forge powerful equipment and research new technologies . 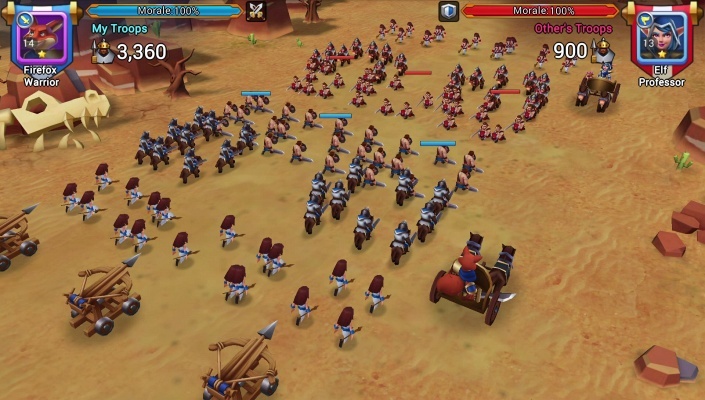 - Forge a mighty army for challenging battles - Strategize wisely for tactical collocation, tame dragons, mix different unit types (infantry, ranged, cavalry, siege etc.) for various combinations, and experience the thrill of war. - Collect and recruit RPG Heroes for your expedition - Recruit and upgrade commanders with unique skills for hundreds of different PVE battles. 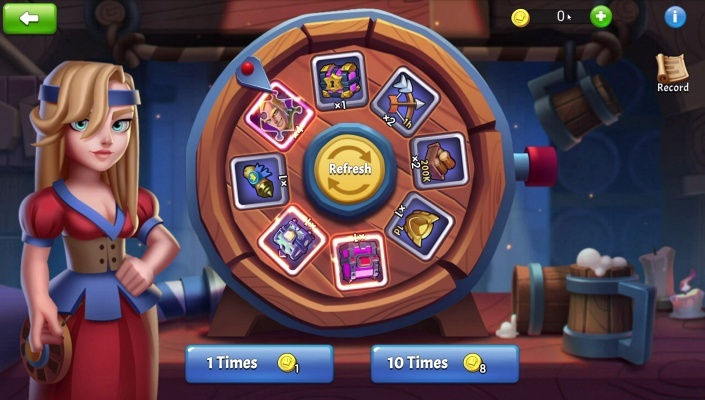 Find the perfect combination for your combat force to enter battle and get rich experience and rewards! Interact, attack and defeat enemy troops to capture their commander . 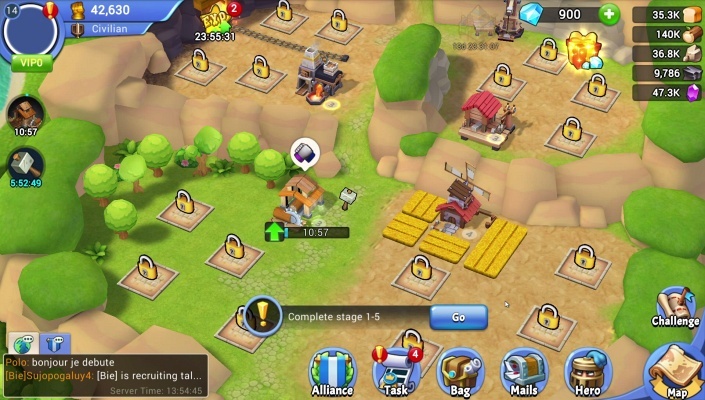 - Conquer enemy castles for more resources - Explore the open world map and conquer millions of other players on this borderless battleground for more trophies ! - Join alliance to battle for victory - Join or create an alliance to find new friends around the world, fight side by side with them in the immersive real-time combats and launch multiplayer wars against enemies. Lead your troop to the top of alliance ranking and let the world know your strength ! 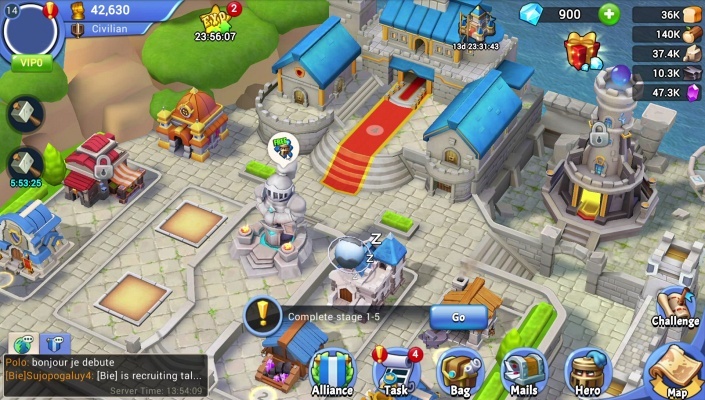 - Clear all RTS stages for rewards - Passing the real-time battles to receive tons of useful resources for develop your castle !